Home » You’re On Your Way To Getting Your CCH Permit! You’re On Your Way To Getting Your CCH Permit! The first and most important step to taking this class is reading and understanding all information contained within the pages of this website. In nearly every class, someone shows up without the essentials necessary to complete the class. All information needed for the class including what you can expect and what you need to bring is listed below in the 3 bullet points. Thank you for choosing me as your Concealed Carry Instructor! 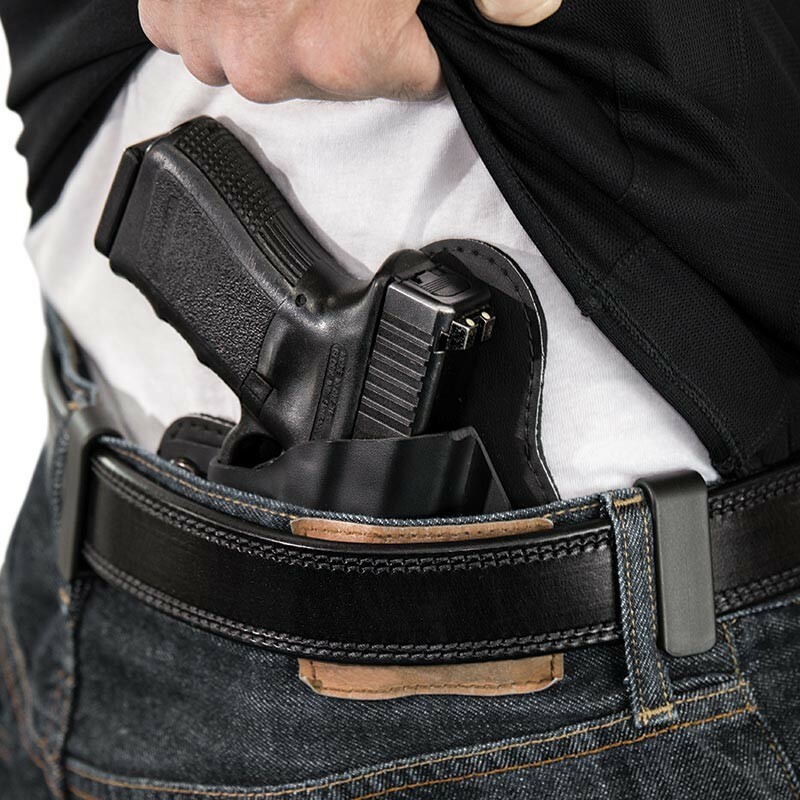 “We’re Packin Heat” is focused on providing high-quality Concealed Carry Handgun and Basic Pistol training while offering outstanding customer satisfaction. I will do everything I can to meet your expectations. With the growing anti-gun sentiment in our country, I believe it absolutely essential to train and certify as many of our law abiding citizens as possible to buy, carry, and own handguns and long guns so that our rights afforded us under the US Constitution are not circumvented by liberal politicians looking for more government control. The growing concern about this situation across our country has created handgun and ammo shortages as well as delays at some sheriff departments with permit applications. The daily media spin on school and workplace shootings only adds to the likelihood that obtaining a Concealed Carry Permit will become increasingly difficult in the future. I offer one of the lowest class fees ($50) available in the area while providing the same quality of training found at more expensive venues. The fact that some instructors charge higher fees does not necessarily equate to better instruction. I am a “no nonsense” instructor and avoid placing unnecessary requirements on my students to take my courses. I don’t teach cowboy quick draw, require timed relays, or an excessive amount of ammo etc. I teach those critical elements of self defense shooting and the laws of NC pertaining to the use of deadly force and carrying a concealed handgun as they would apply in a real world situation. Compare my website to other instructor ads in the area. Many instructors are implementing their own rules and class requirements that are not consistent with the protocols prescribed by the state. Upon satisfactory completion of my class, a written test, and successful range qualification, you will receive a class completion certificate that is required by the sheriff’s department when applying for your concealed carry permit. There is a $90 application fee at the time you are processed at the sheriff’s office. This certificate never expires so there is no time limit to apply for your concealed carry permit after the class. PLEASE BE AWARE THAT NO INSTRUCTOR CAN GIVE YOU A CONCEALED CARRY PERMIT! ONLY THE SHERIFF IN THE COUNTY YOU LIVE CAN ISSUE A PERMIT TO CARRY CONCEALED. THE ADS SEEN ON SOCIAL MEDIA SUCH AS FACEBOOK THAT ADVERTISE ONLINE CONCEALED CARRY PERMITS VALID IN ALL 50 STATES ARE SCAMS! 1. When you come to my class, bring your properly functioning and cleaned handgun, 40 rounds of ammo, hearing and eye protection, a pen or pencil, note taking paper, your ID, and your non-alcoholic beverages and snacks or food of choice. Also, wear clothing appropriate for the weather on class day. Remember that the classroom climate can be quite different than that of the range and outdoor class activities. Extra magazines are great but not a requirement. 2. Be prepared to fire a minimum of 30 rounds at a target with 10 rounds fired at 3, 5, and 7 yards. A minimum of 21 rounds must strike within the kill zone of the target to successfully pass the range qualification. 3. Do Not bring any loaded weapons or magazines into the classroom facility. You DO NOT need a special permit and there are no registration requirements to BORROW a handgun to use for the class. If you do not own a handgun and would like to take the class, it is perfectly legal to borrow a gun from a friend or family member or rent one from me. Friends and couples may also share a handgun. It doesn’t matter what caliber of handgun you bring to the class to shoot. You do not need to complete any paperwork or background checks etc., or if military, obtain a command letter prior to taking the class. The class itself is the first requirement on your way to obtaining a Concealed Carry Handgun Permit. After you receive your class completion certificate, you may then complete the application paperwork, and obtain your command letter etc. Only after completing a CCH class will you be able to schedule an appointment with the sheriff to apply for your CCH Permit. My current class fee is $50 per student. Most of my classes are held in a private classroom. However, I many times must rent local community buildings to accommodate large groups, thus the requirement to register prior to a class. I simply cannot secure larger venues at the last minute. I also teach private groups of 6 or more and offer evening and occasional Sunday classes. Classes are also offered for groups of women not wanting to take a mixed group class. Click HERE to register for my next class. Please call 919-628-8789 or email me at questions@getmyconcealedcarry.com if you have questions that you can’t find answers to on this website. 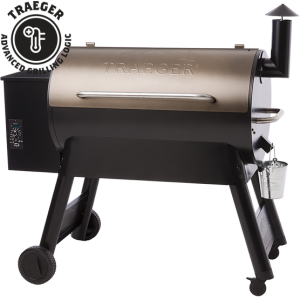 If you’re a smoked food fan, check out this grill. The Traeger Grills are awesome! 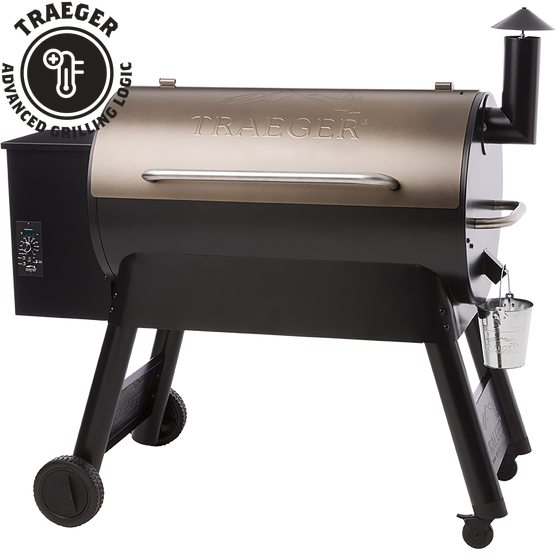 Click HERE for more information on their complete line of grills.